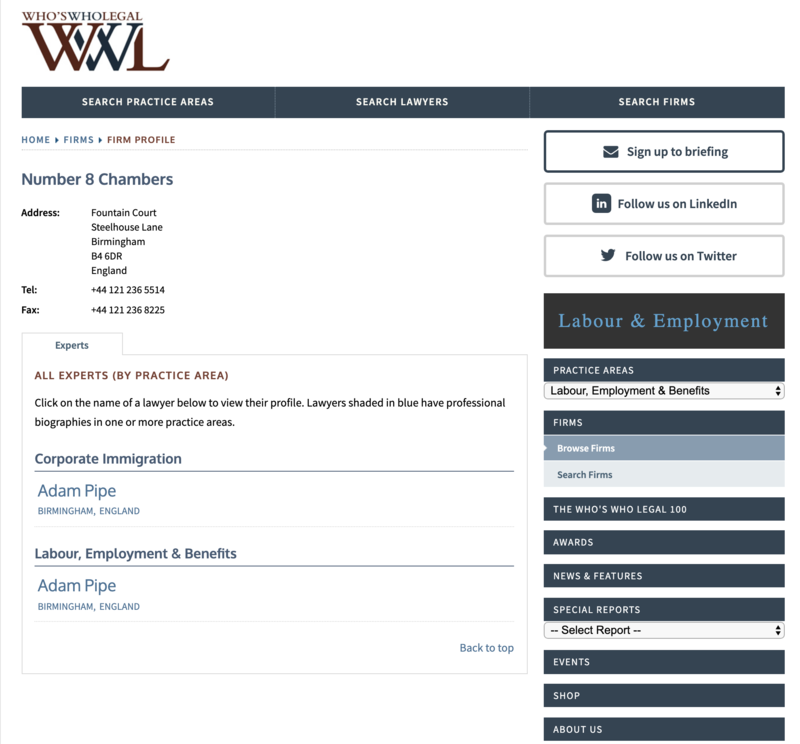 Who's Who Legal have published a UK Bar Guide which includes a listing for No. 8 Chambers. The image below links to the WWL website. 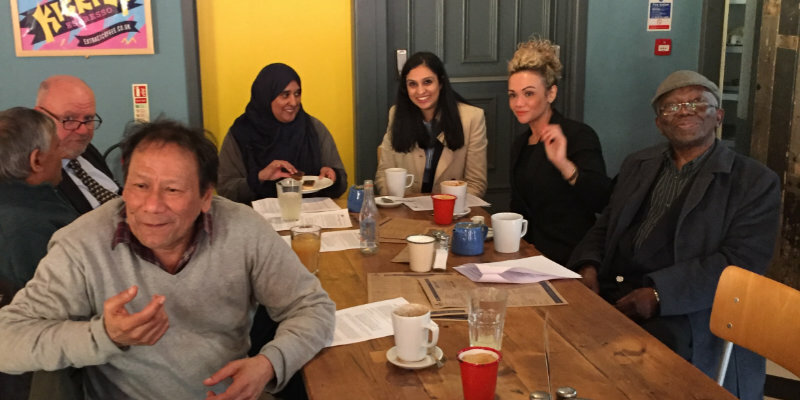 In March we held our regular meet up for local Immigration Practitioners. 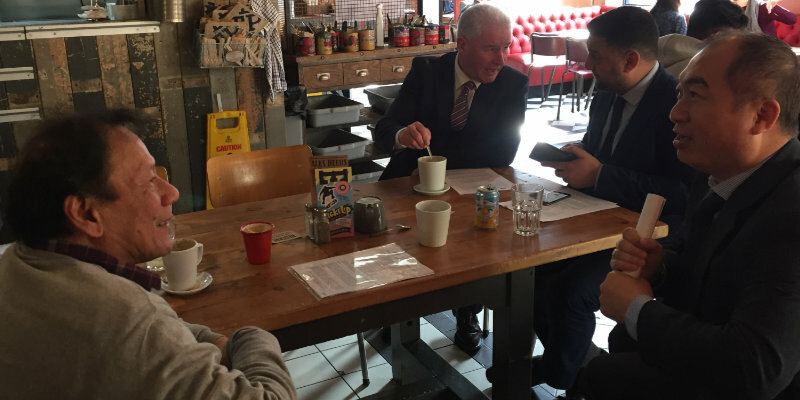 This is hosted by No.8 Chambers at Boston Tea Party, Birmingham and is a great time for local lawyers to network, discuss cases or just catch up. Snaps shown below. All sole practitioner solicitors are invited to join us on this highly educational, enjoyable, and thought-provoking weekend. Many opportunities will be provided to learn about the profession and business practice, as well as gain insights and advice from the excellent panel of speakers we have lined up. We also invite members of small firms who will find our event extremely useful and an economical way to achieve training objectives. Of course, as with previous conferences, you are most welcome to bring family members to enjoy the hotel and the social side of the weekend. The speakers will include representatives from the SRA and Law Society of England & Wales. Adam Pipe of No.8 Chambers will be presenting an Immigration Law Breakout Session at this conference. Click for further details. The courts continue to issue a constant flow of decisions regarding private and family life. And at the same time, Brexit comes ever closer. Probably.